Regardless of whether your commercial property scheme is in development or on its way to being fully-let, a great way to generate interest and amass a target audience is through social media. By creating social accounts for your scheme, you’re opening yourself up to a whole new audience of people who may be interested in taking up space in your building or utilising your co-working areas. The key to having an effective social account, however, is to keep it active! So, let’s take a look at ways to create an effective social media calendar for your commercial property scheme. These are great pieces of information to release across social. One of your main aims on social will be to follow and engage with those who may want to utilise your building, so ensuring they know about all of your scheme’s positive properties will give you a great starting point for potential new business. Your scheme isn’t just a building – it’s a part of your town or city, and as such it’s important that you highlight yourself as a significant part of the region. Start linking in with your neighbouring businesses – whether they’re a restaurant, a coffee shop or cinema and tweet them, wish them a happy week or promote their offers. This will help build your brand’s awareness, open you up to a new audience and solidify your brand as a true part of the region. If your scheme is under development, your followers will appreciate updates on how it’s going. Have the steel beams been put in place? Have more floors been laid? Visit the site frequently and take photos and videos of the scheme for social media. Video is the most consumed form of online media of 2017 at 77%, so try and get as many videos as possible. Better yet, take videos of the scheme’s surrounding, be it shops or restaurants, and tag them in the post. This will heighten the possibility of retweets which will drive up your potential audience reach and will also be great for placemaking. If your scheme is complete and in use, hold tenant engagement events in your building to create some great social content. Invite local businesses to set up a stand in your foyer, giving out free tasters, pamphlets on their offerings or discounts, and make sure you’re there to get photos and videos. You could even livestream these events on Twitter, Facebook and Instagram! Holding tenant engagement events showcases your commercial scheme as a fun, lively place to work that cares about its tenants, and they make for fantastic online content. Social media calendars are never ending – you need to make sure you have enough material to last you 365 days a year. Hopefully these hints and tips will help you keep your social accounts active and interesting enough for your followers, and potentially result in some new business. 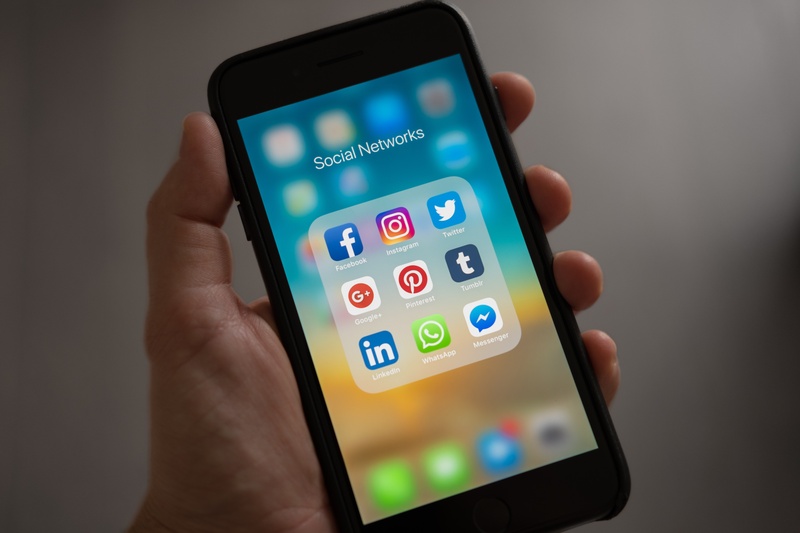 If you want to find out more about how to create a social media calendar for your commercial property scheme, get in touch with us at Roland Dransfield to find out how we can support your social media efforts. Don’t forget to follow us on Twitter and Instagram to stay up-to-date on all things property, PR and marketing.